Best things in life are free from. Free from means you’re free at last to eat foods you love, with people you love, free from risk & worry. Safe and scrumptious, it’s time to feel you belong again. Kinnikinnick makes goodies #FreeFrom gluten, dairy, peanuts, nuts & soy, baked in one of the world’s largest dedicated facilities. Gluten’s not allowed anywhere in our facilities, even by staff. Unlike other brands, we never sell anything we don’t make ourselves. Every product we produce is gluten free. We take care of everything so you can safely enjoy the smell and taste of warm bread and baked goodies again. Tears of joy and relief are allowed. 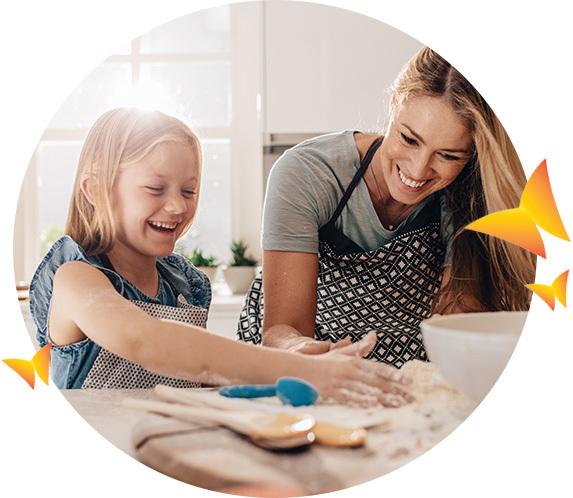 Since 1991, Kinnikinnick has stood for safe and scrumptious food, baked to perfection using top-quality, clean ingredients in tried and tested recipes. That’s a lot of artistry and expertise you can trust. Our palm oil is certified by the Roundtable on Sustainable Palm Oil (RSPO). Guidelines try to prevent more deforestation while promoting biodiversity. RSPO also works to reduce the use of fertilisers and to foster fair treatment of workers and boost local community involvement. Every single ingredient in Kinnikinnick baked goods comes only from suppliers who guarantee the safest allergy-friendly standards. Every ingredient is quarantined at our bakery until it passes our stringent in-house lab testing protocols. For gluten, we guarantee less than 5 parts per million (that’s even better than the 20 parts per million standard set by the CFIA and the FDA to claim ‘gluten-free’). 5 parts per million is tiny. 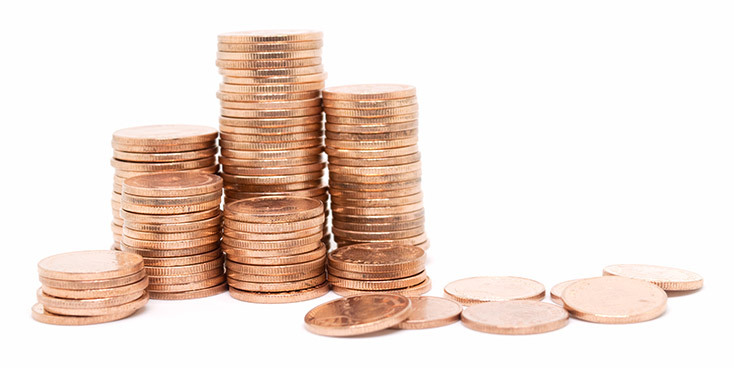 Imagine 5 pennies in a stack of ten thousand dollars! New ingredients using high sensitivity lab tests for gluten, dairy, peanuts, tree nuts and soy. Existing ingredients based on an assessment of risk. Ingredients spot-checked using rapid test kits. 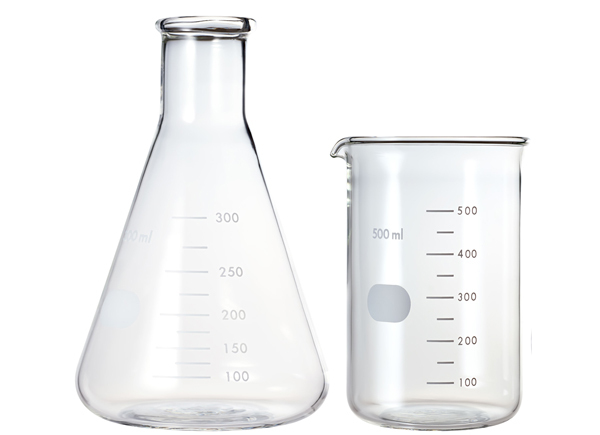 Our products are tested at random by the CFIA (Canadian FDA equivalent). Kinnikinnick has been removing genetically modified (GM) ingredients from our product line for years. Our packaging lists non GM ingredients with a *. It's important to remember that many of our ingredients do not have the * designation because there are no approved GM versions of that ingredient, (rice, cane sugar etc.) so they are by definition non GM. We use eggs in some of our products to make them taste as good as they do. Please read the label if eggs are on your free from list. Ingredients and allergens are listed for every single product so you're free from concern about sticking to your particular diet. Although oats do NOT naturally contain gluten, cross-contamination with other grains can happen when seeding the crop, harvesting and during production. 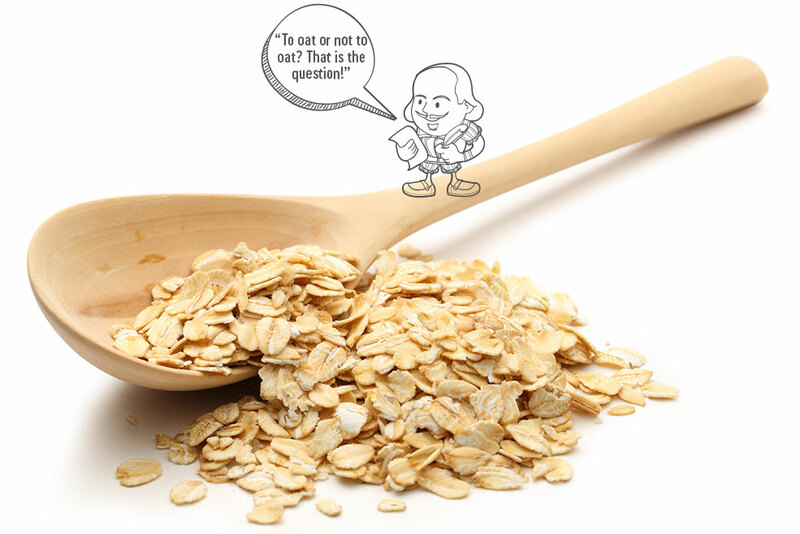 Because some people can't tolerate oats, we never use them so everyone can enjoy our products. A Health Canada review in 2015 concludes "limiting daily consumption of gluten-free oats is not required". 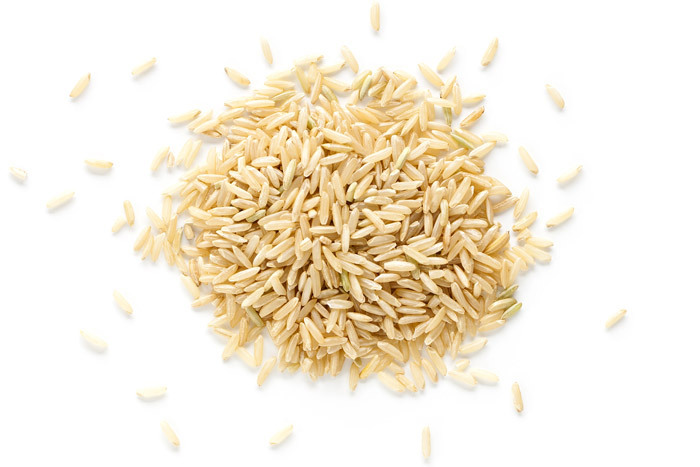 For more information see Celiac Disease and Gluten Free Claims on Uncontaminated Oats.